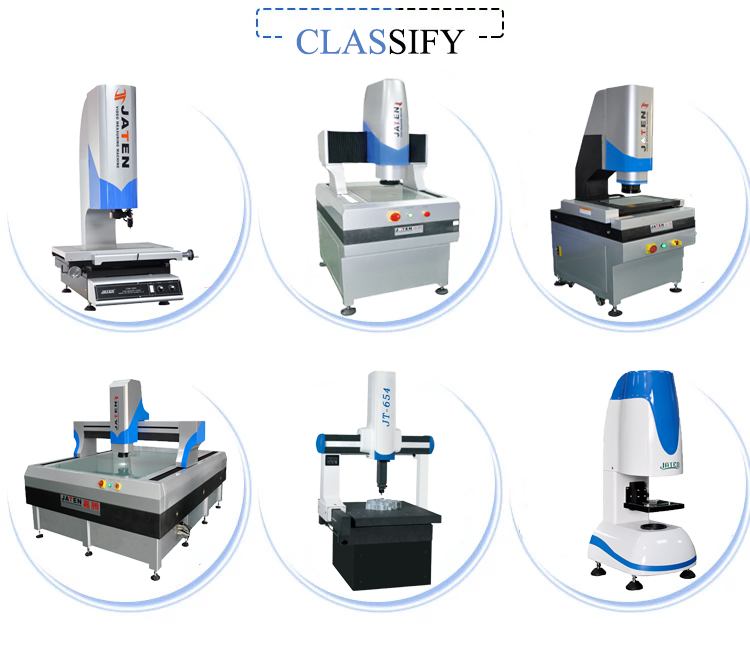 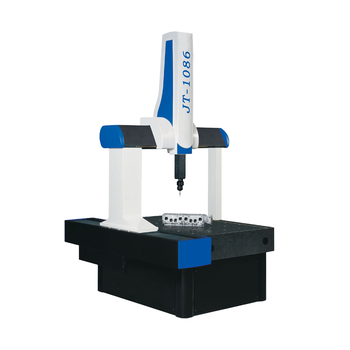 The perfect vision system for non-contact measurement and further inspection of Stamped and injected parts, Plastic parts, injection moulds, Electronic and other components commonly used in silk screen printing as well as the lead industry among others. 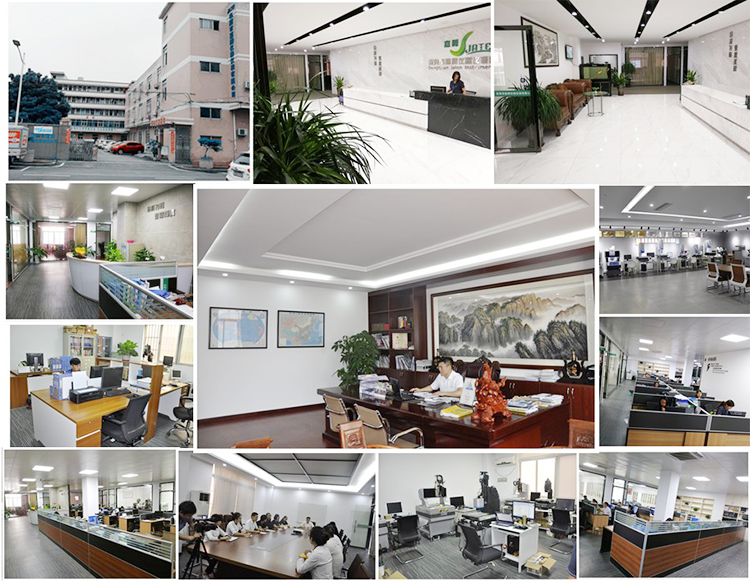 JATEN Technology Co., Limited have specialized in video measuring machine, optical profile projector, automatic glue dispensing machine, solder paste dispensing machine, tool microscope, hardness tester, Coordinate measuring machine and test chamber and other testing instruments. 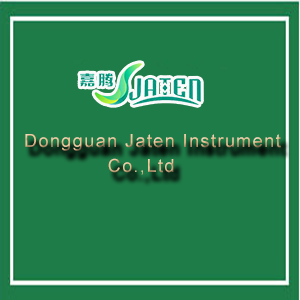 In October2002,Jaten was established in the word manufacturing center. 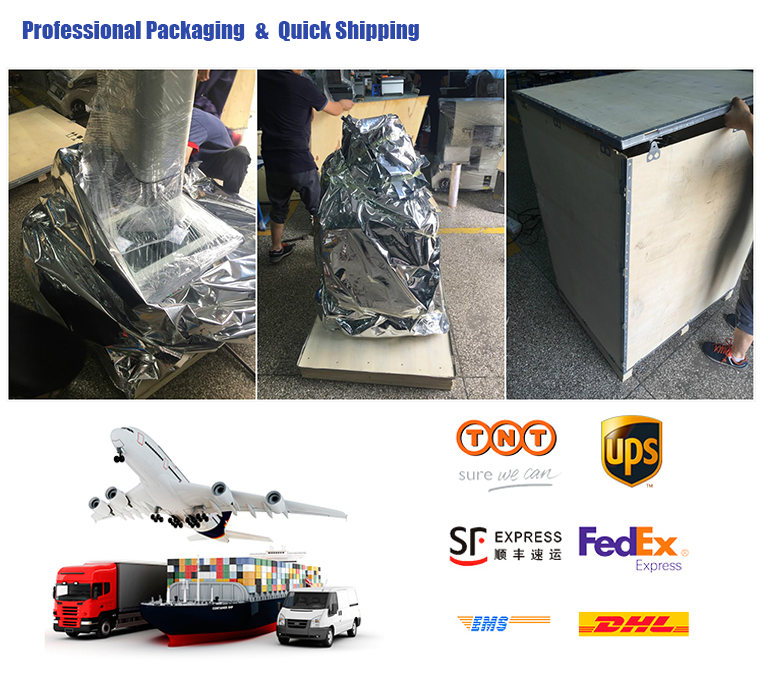 In March 2008, 100th of the profile projector has been exported to the Tunisia. 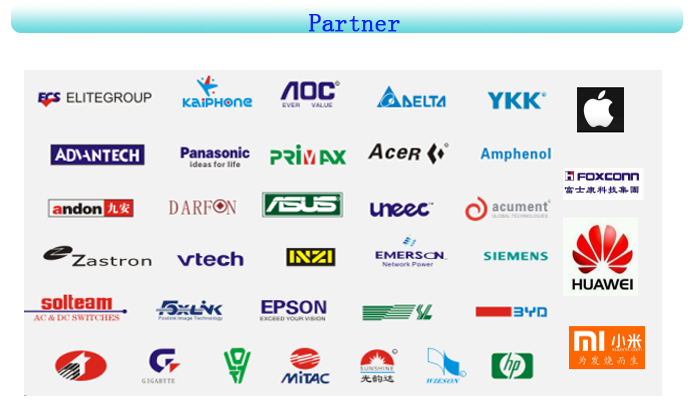 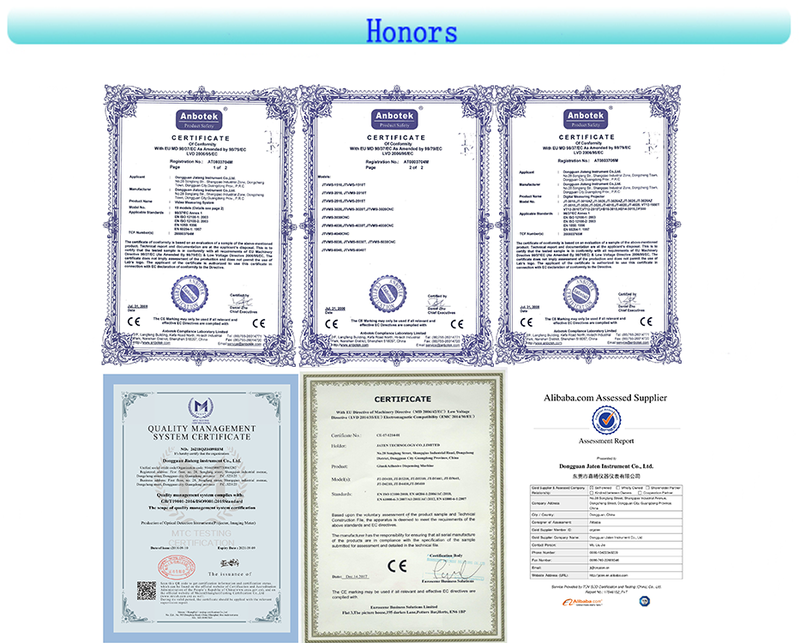 In 2010, Jaten won the titles of the high-tech enterprises, private technology enterprise, patented enterprise of Guangdong Province.